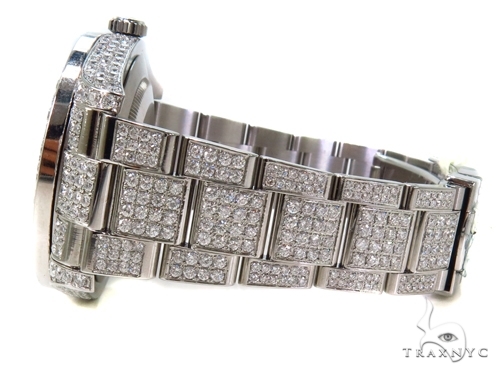 Once you experience our unparalled customer service, you will undoubtedly become a customer for life! 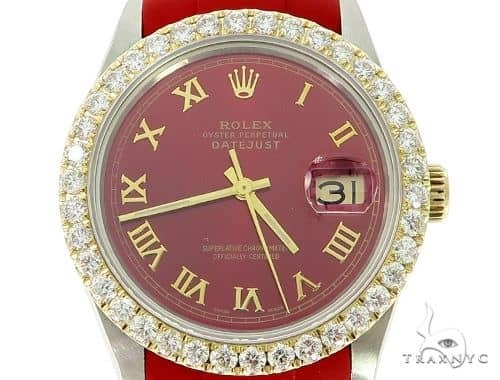 Our thousands of return customers will tell you as much.This piece is truly enchanting with its accent of Round cut diamonds and a captivating shade of G . With its lustrous quality and radiant design, this Watch will leave you totally spellbound. 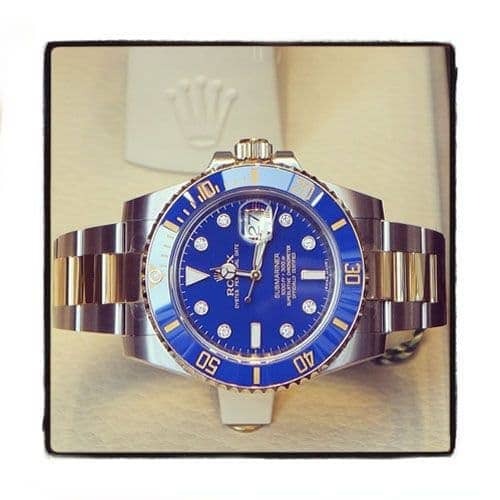 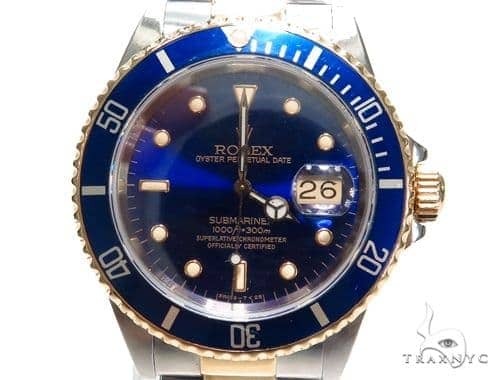 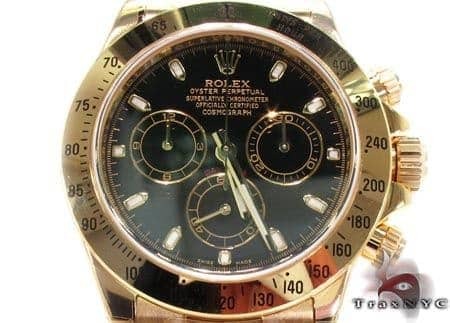 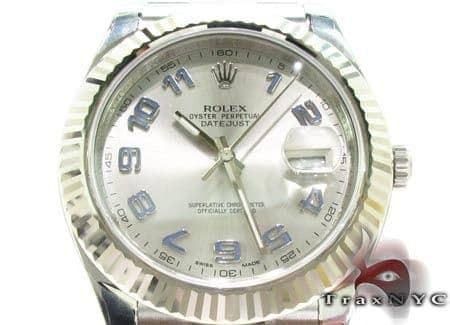 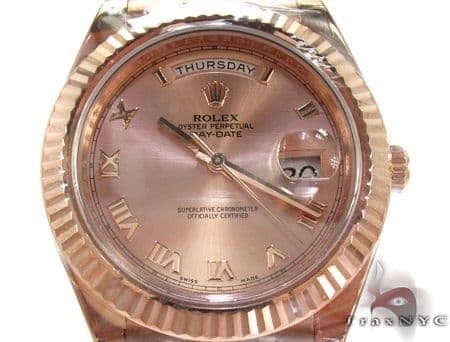 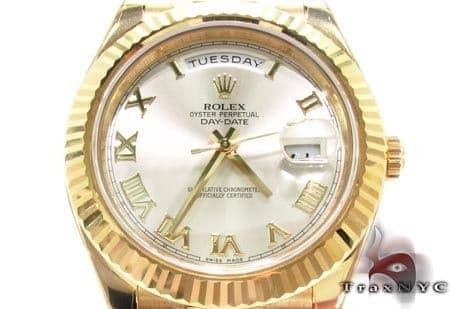 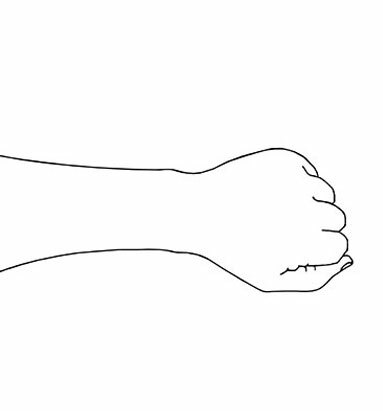 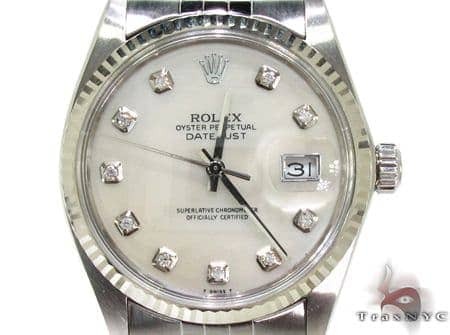 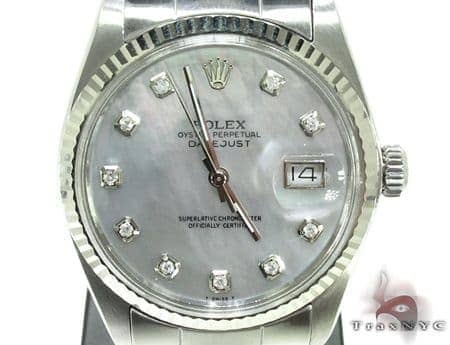 This Rolex watch comes with all of the original documents including the warranty card. 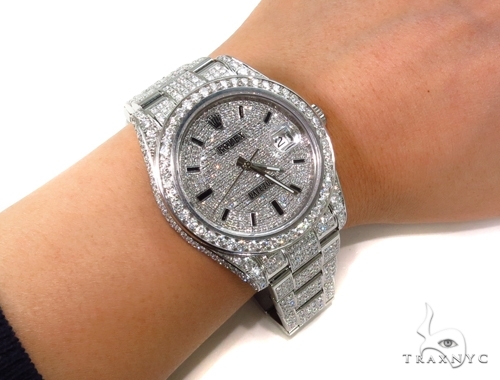 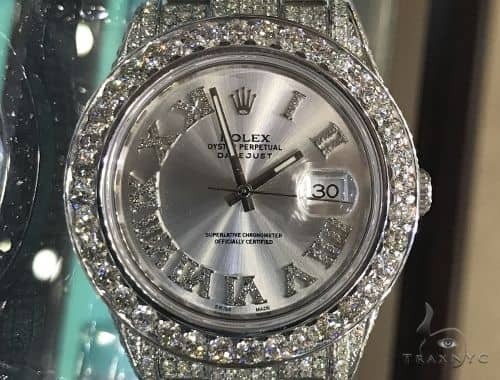 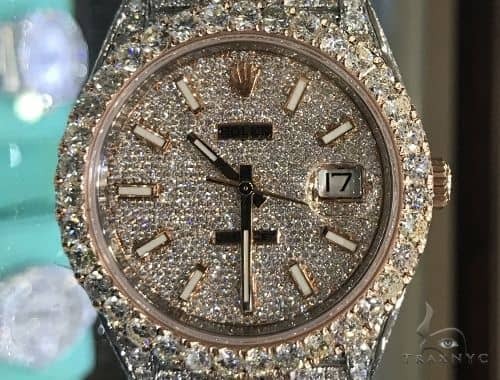 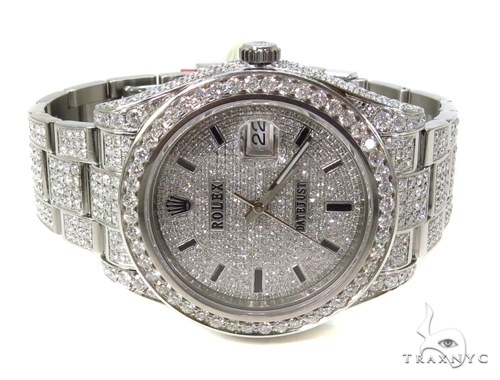 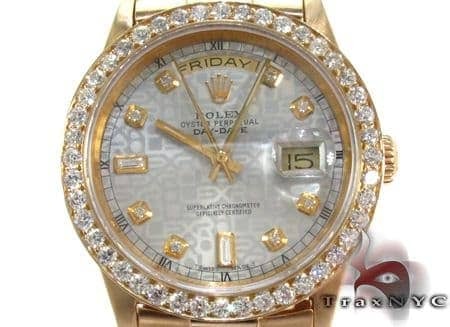 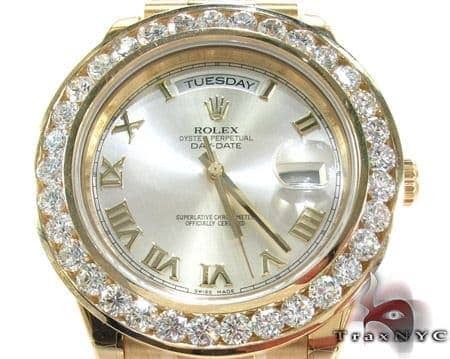 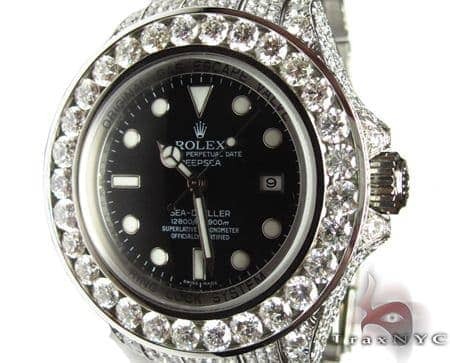 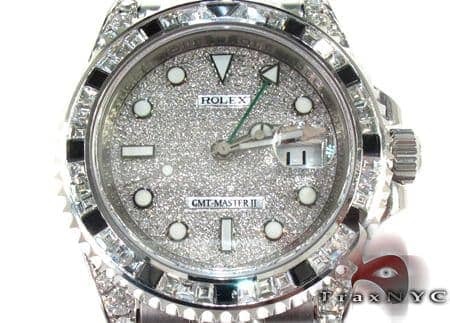 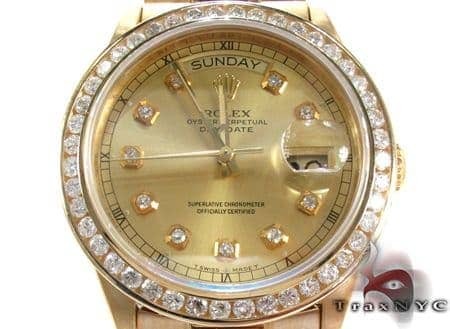 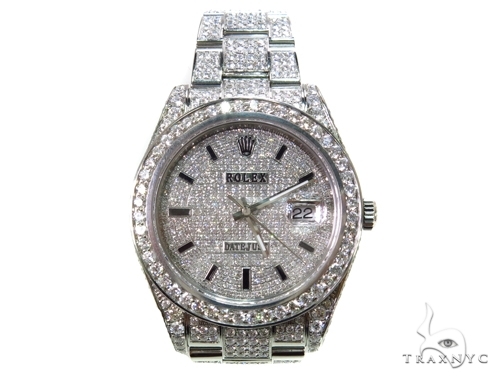 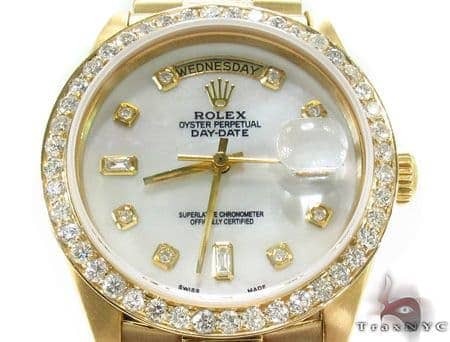 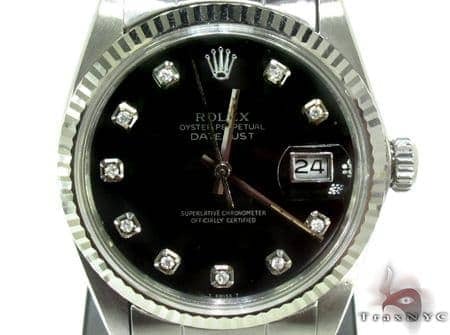 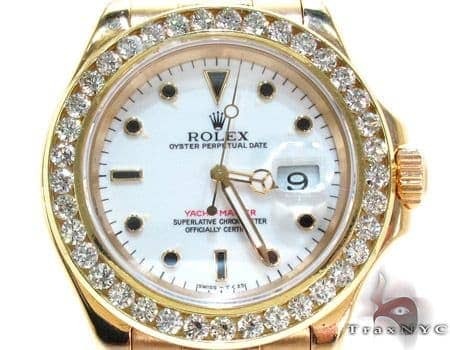 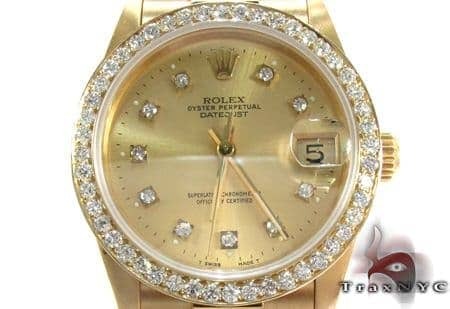 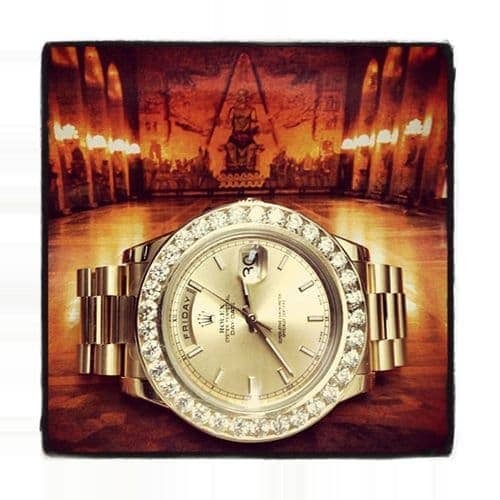 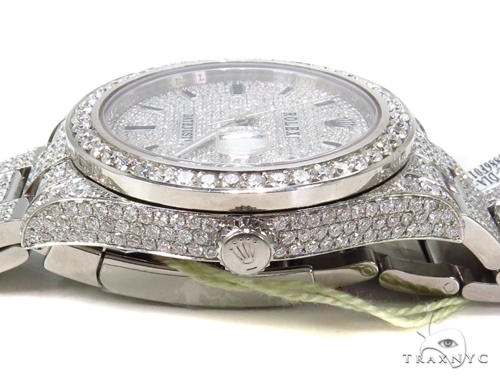 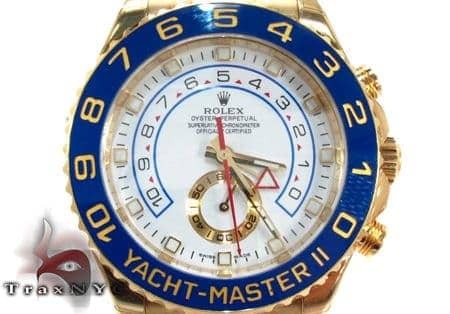 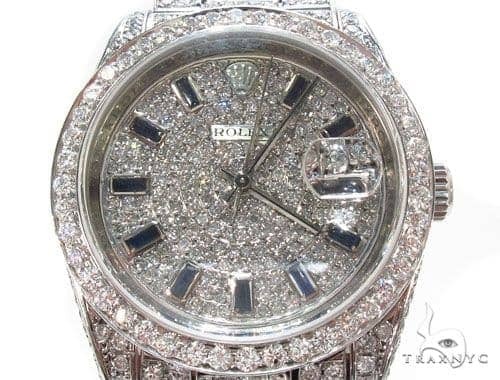 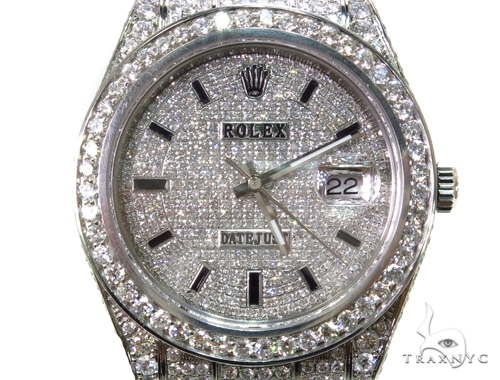 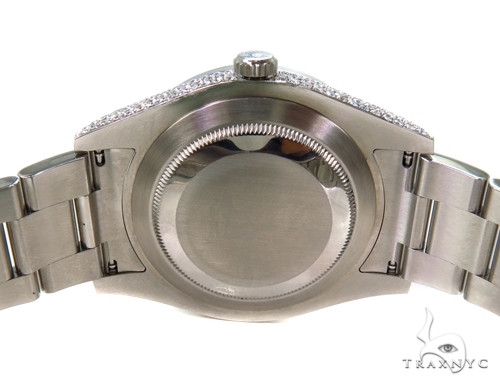 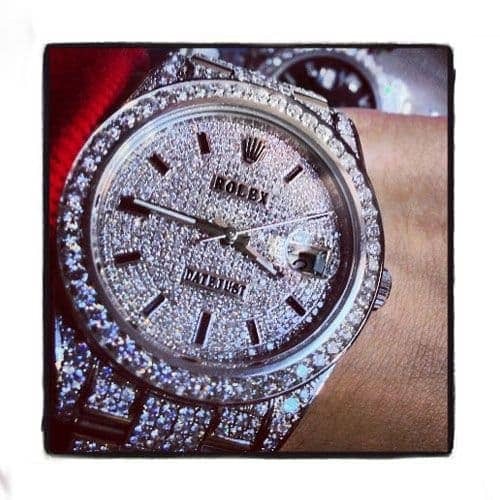 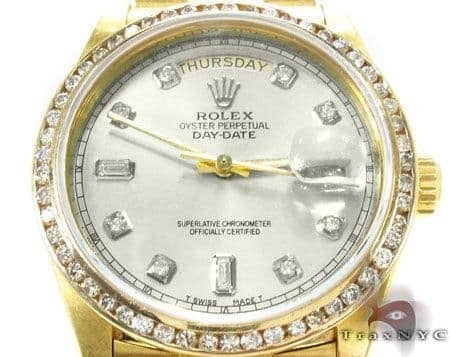 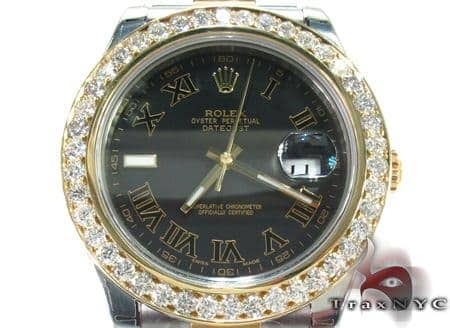 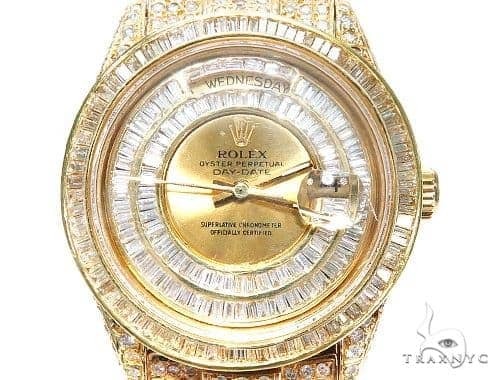 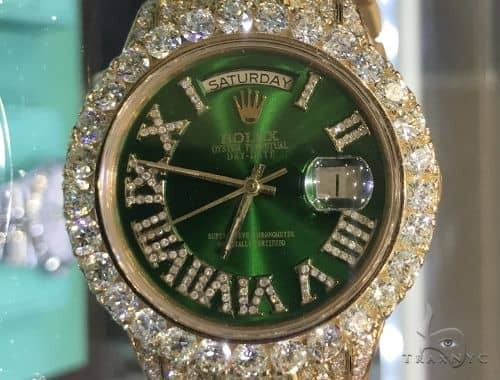 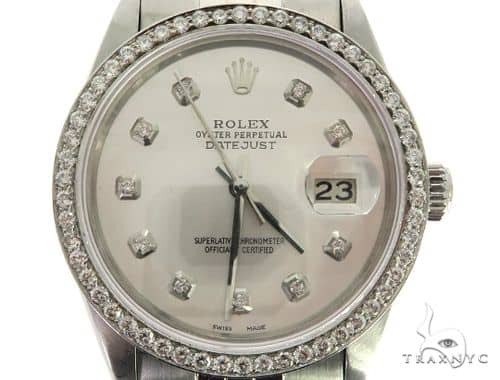 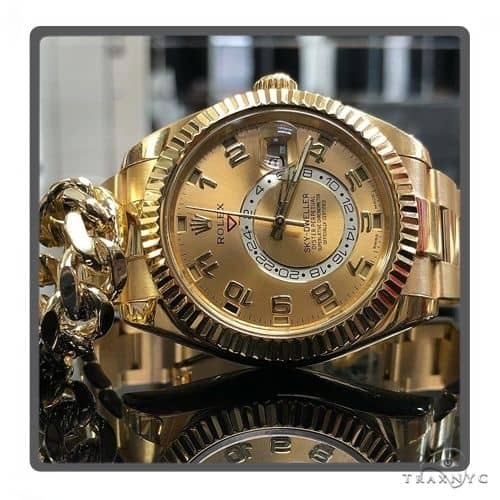 This is a brand new Rolex that has been modified after market with our diamonds. 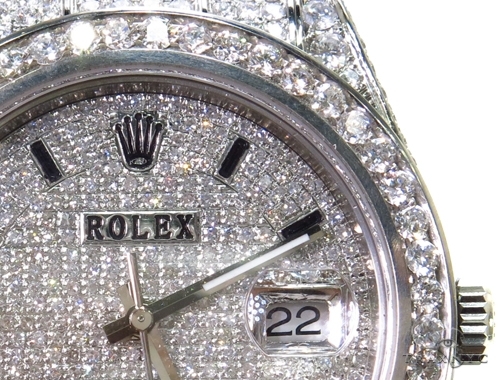 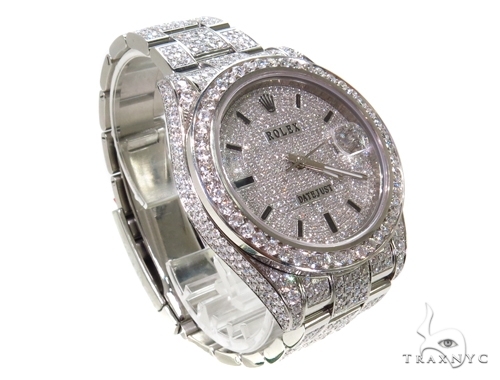 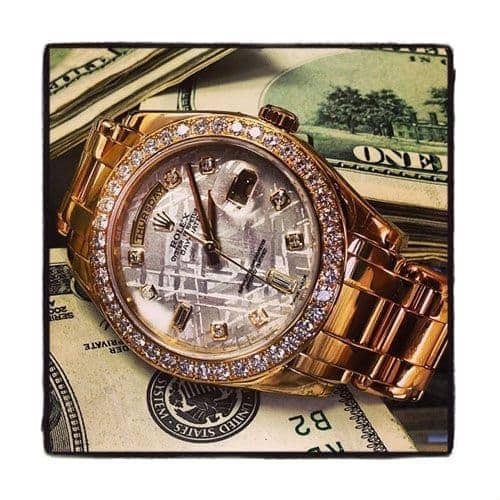 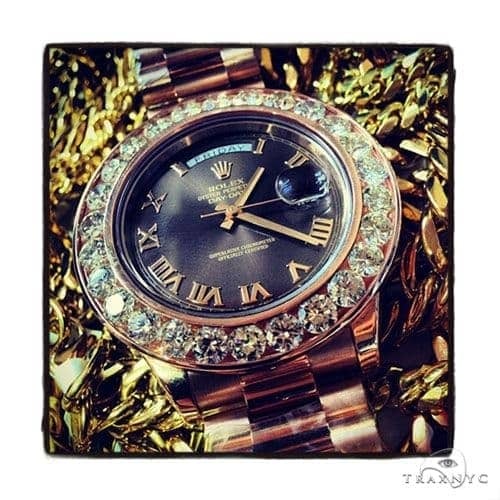 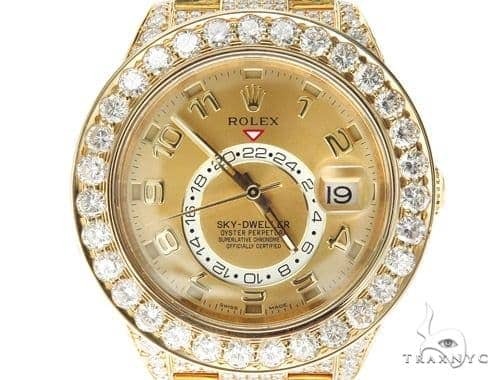 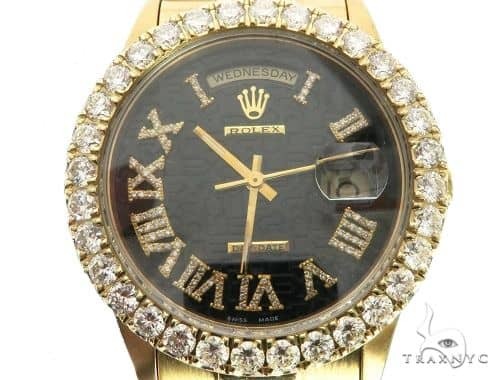 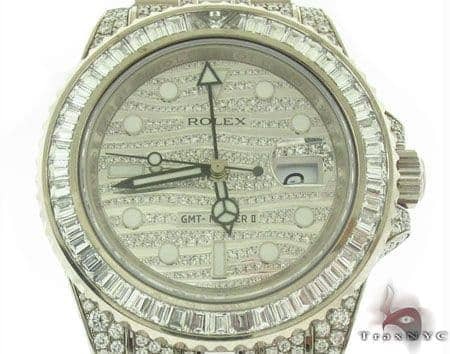 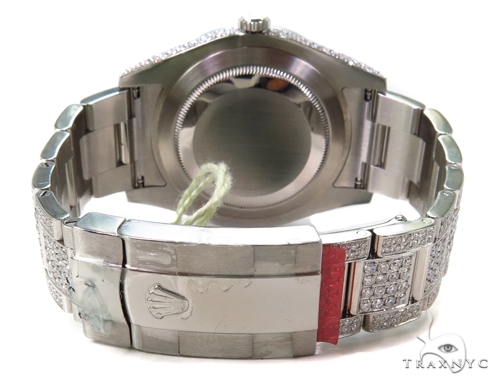 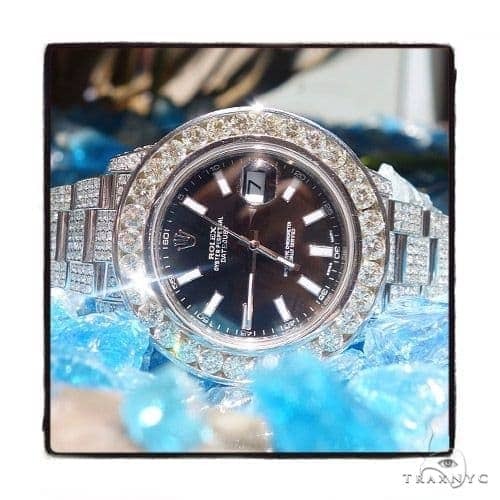 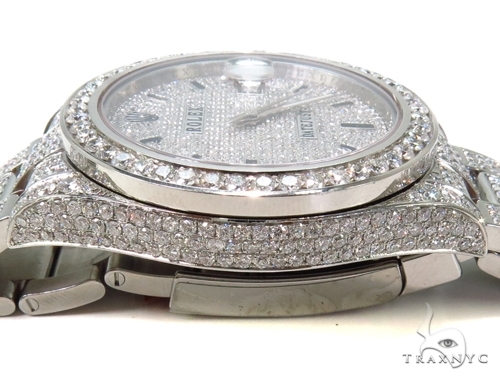 It contains diamonds on the bezel, dial, case and bracelet that were set by our jewelers.